We really appreciate the amazing work that sling libraries do, enabling families to carry their children safely and comfortably. If you already have a Connecta carrier, and would like help with safe fitting and positioning, your nearest sling library are the people to see! If you’d like to try a Connecta carrier before buying one, most sling libraries can help you with that too. 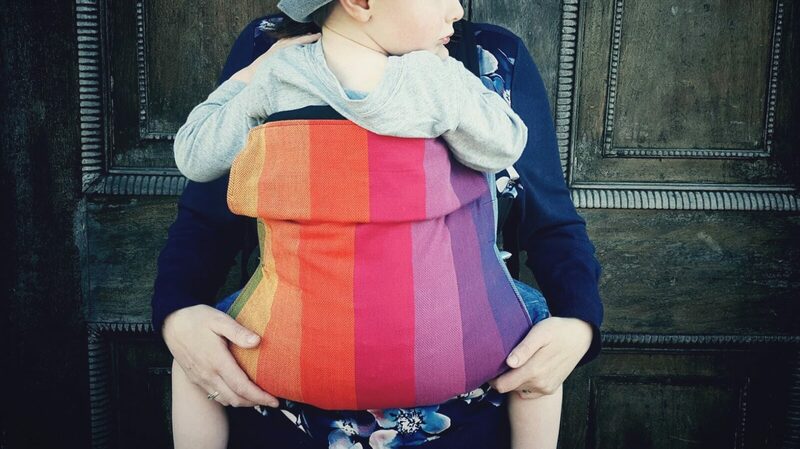 Many sling libraries have Connecta carriers available to hire for a low cost, to enable you to take one home and really try it out around your home and on trips out.